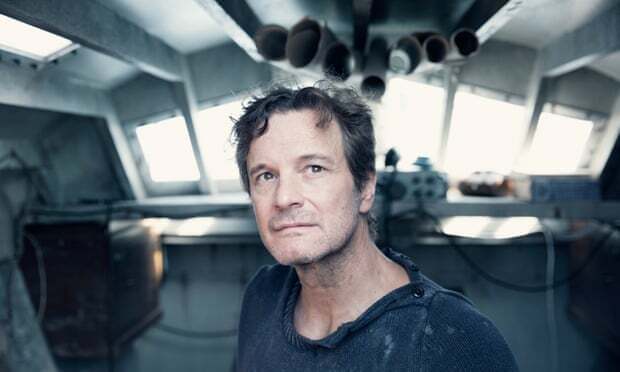 The Mercy is based on the true story of the disastrous attempt by the amateur sailor Donald Crowhurst to complete the Sunday Times Golden Globe Race in 1968 and his subsequent attempts to cover up his failure. He gave misleading reports of his position, which implied that he had sailed around the world when he had actually remained in the Atlantic. The struggles he confronted on the journey while his family awaited his return is one of the most enduring mysteries of recent times. The Mercy is a 2017 British biographical drama film, directed by James Marsh and written by Scott Z. Burns. Dir: James Marsh, UK, 2017, 1 hr 52min, 12A.